Do a billion YouTube hits justify a war that left four million dead? A Conservative minister thinks so. While I enjoy Psy’s South Korean hit as much as Minister Blaney to say it was worth one of the most brutal and least understood wars of the 20th century is a bit of a stretch. After the Communists took control of China in 1949 the US tried to encircle the country. They supported Chiang Kai-shek in Taiwan, built military bases in Japan and backed a right-wing dictator in Thailand. 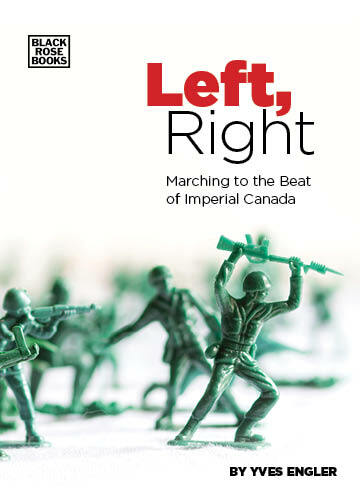 One of Washington’s early objectives in Vietnam was to “establish a pro-Western state on China’s southern periphery.” The success of China’s nationalist revolution also spurred the 1950-53 Korean War in which eight Canadian warships and 27,000 Canadian troops participated. The war left as many as four million dead. Korea was Canada’s first foray into UN peacekeeping/peacemaking and it was done at Washington’s behest. US troops intervened in Korea and then Washington moved to have the UN support their action, not the other way around.